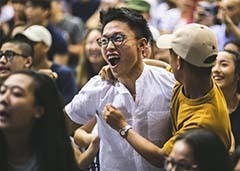 CJC celebrates the good performance of the Class of 2019 for their Project Work. The interdisciplinary nature of the subject engages students to immerse themselves in the real world to investigate and solve significant problems. Stacy Lee, 2T05, represented CJC at The Straits Times' Education Forum held on 6 Apr. One of only two JCs invited to participate, Stacy shares her insights. 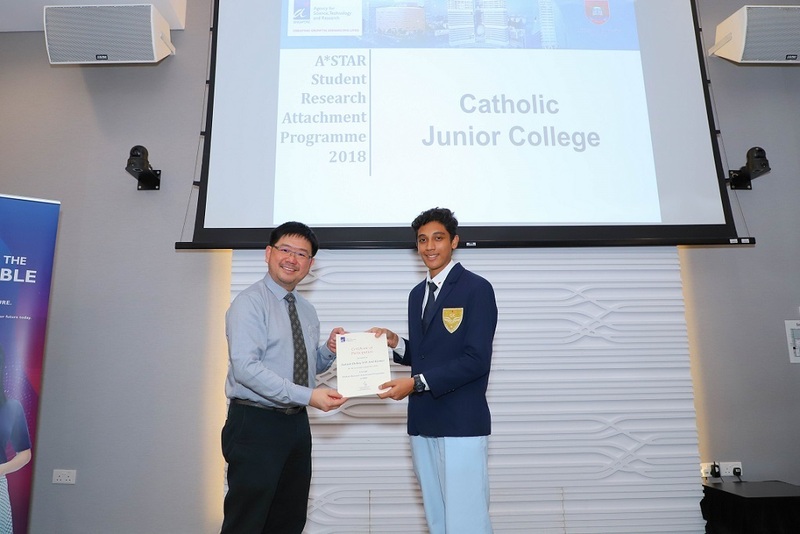 CJC Archbishop Scholar 2018, Aakash Dubey, 2T34, is the proud recipient of the prestigious A*Star Science Award for two years, 2018-2019. 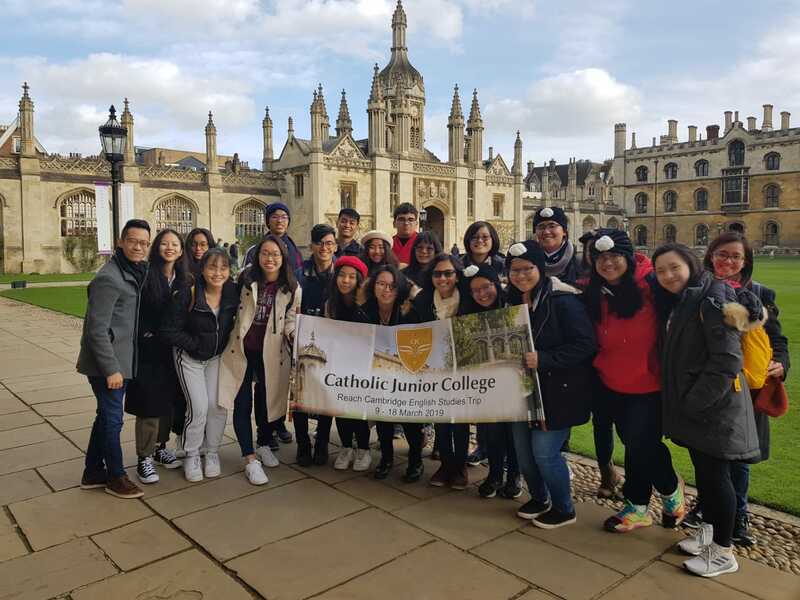 The Reach Cambridge English Studies Trip held from 9 to 18 Mar was a fulfilling and enriching trip for our students. The Class of 2018 did well at the GCE A-Level Examinations and has done the college proud. This series features students who exemplify the college's mission, Thinker with a Mission, Leader with a Heart, through their service to the community. Ng Yee Lin, 2T22, is the first student to inaugurate this series. 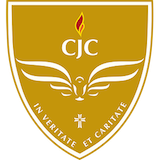 An invitation to parents/guardians of students from the secondary schools affiliated with CJC to find out about CJC's key programmes, Direct School Admission (DSA) applications, scholarship opportunities as well as the CJ Experience on 27 Apr, 9 to 11am, at CJC. For the class for 2018, the aforementioned items are available for collection at the College from 22 Feb 2019, 2.30pm. Bring along your NRIC for verification during collection. Congratulations on your posting to Catholic Junior College. Please click on this link for more information. This showcases an ongoing series of distinguished speakers that CJC invites to share their experiences and insights with our CJ community. CJC invites applications for direct admission to JC1 in 2019 from students who are academically able and who are outstanding in at least one area of CCA.